Casa Bonita is a six-story condominium development comprised of 40 residences. 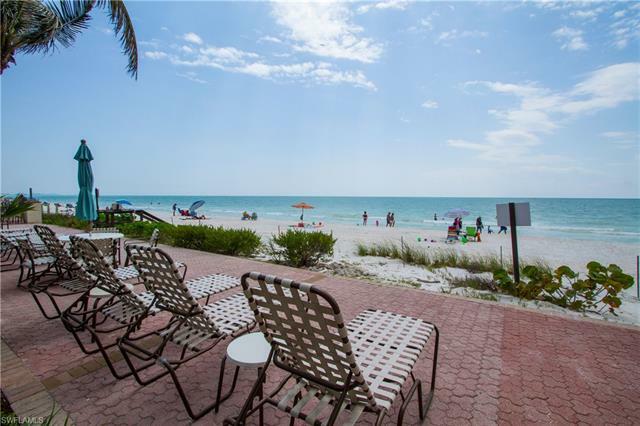 All are scenically situated along the Big Hickory Pass on Bonita Beach. 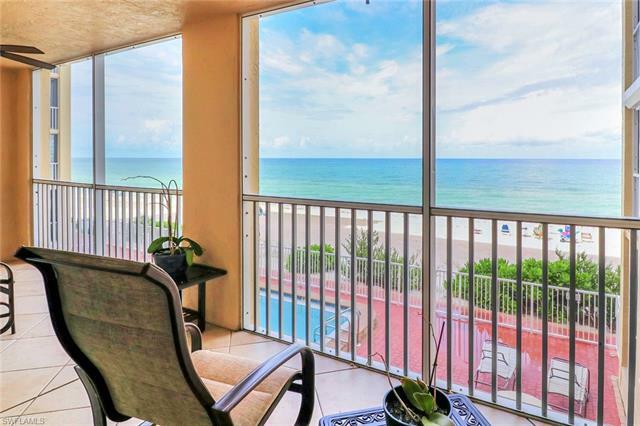 Residences here provide Gulf views from all windows, and the beach is only moments from your door. As the condos are located on a cul-de-sac off Hickory Boulevards, there’s little traffic and access to the beach is safe and easy. For those who enjoy fishing, shell collecting, and amazing sunsets, the quality of life at Casa Bonita is simply amazing. The residences here accommodate from 1,040 to 1,800 square feet of living area, two bedrooms and two bathrooms. Prices typically range from from $194k to $630k. While beach excursions constantly beckon at Casa Bonita, residents also enjoy access to other amenities. There’s a community swimming pool, shuffleboard and tennis. Gulf backwaters also provide a great place to go kayaking. 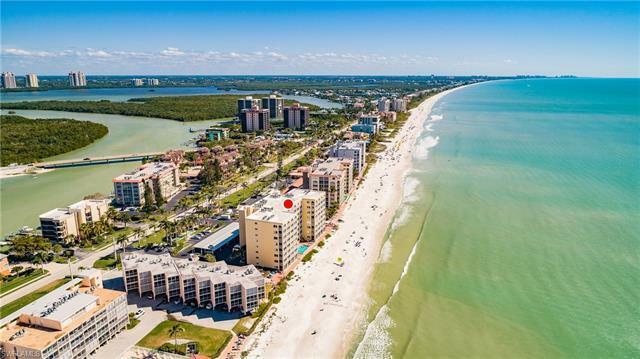 Along the way, one may observe dolphin, rare manatee, and an amazing array of avian species that flock to Southwest Florida (including Canadian Snowbirds). Residents also enjoy maintenance free convenience of life as landscaping and upkeep of common areas is all accommodated. Much more awaits in the vicinity of Casa Bonita. The condos are only minutes from many shopping and dining venues. Destinations like The Mercato of Naples and Coconut Point Mall are only some 15 minutes away, allowing numerous options in home goods, fashionable boutiques and outstanding restaurants. Southwest Florida is celebrated as the golfing capital of the world. Many courses can be found only minutes from Casa Bonita, including the Raymond Floyd-designed Raptor Bay at Coconut Point Hyatt and Bonita National located along Bonita Beach Road. Yet, golf isn’t the only game in town. There’s hockey with the Florida Everblades at Germain Arena in nearby Estero, all manner of athletics at Florida Gulf Coast University, and of course, spring training baseball with the Boston Red Sox or Minnesota Twins in nearby Fort Myers. Other entertainment options abound, from grey hound racing and cinematic sensations to art exhibitions, concerts and stage products at venues like the The Center for the Arts at Bonita Springs. There’s so much to see and do. The greatest show in town may still be the sun sinking over the Gulf of Mexico, and for that, residents of Casa Bonita have the best seats to the performance. 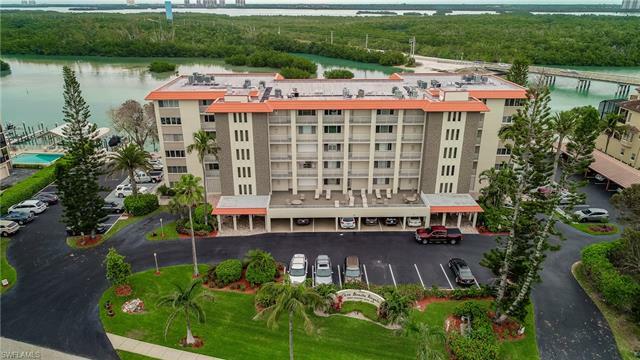 For More Information on current condos for sale at Casa Bonita, connect with the community specialists at Maxim Realtors.